In stock -This product will ship today if ordered within the next 4 hours and 11 minutes. 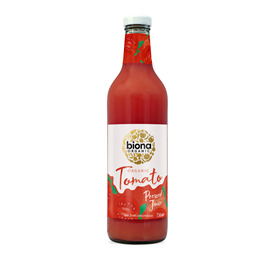 Biona Organic Tomato Juice is made from carefully selected tomatoes grown on organic farms. They are freshly pressed immediately after harvest to capture all of their goodness. Can be consumed undiluted or if preferred, can be diluted with water or another juice. 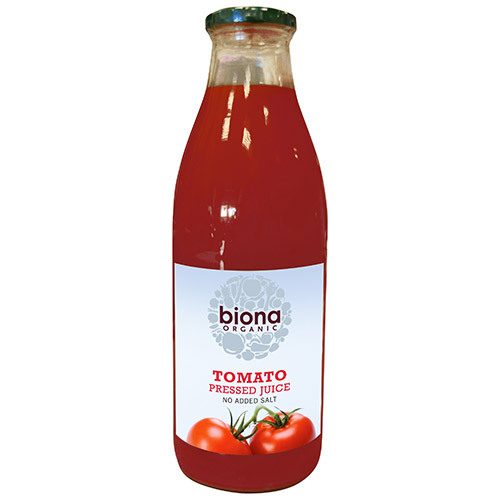 Below are reviews of Biona Organic Tomato Pressed Juice - 1 Litre by bodykind customers. If you have tried this product we'd love to hear what you think so please leave a review.